It’s the Season 4 Finale as we delve into the question of whether the government has investigated ghosts, and then we take a trip into the past to find The Dragon! 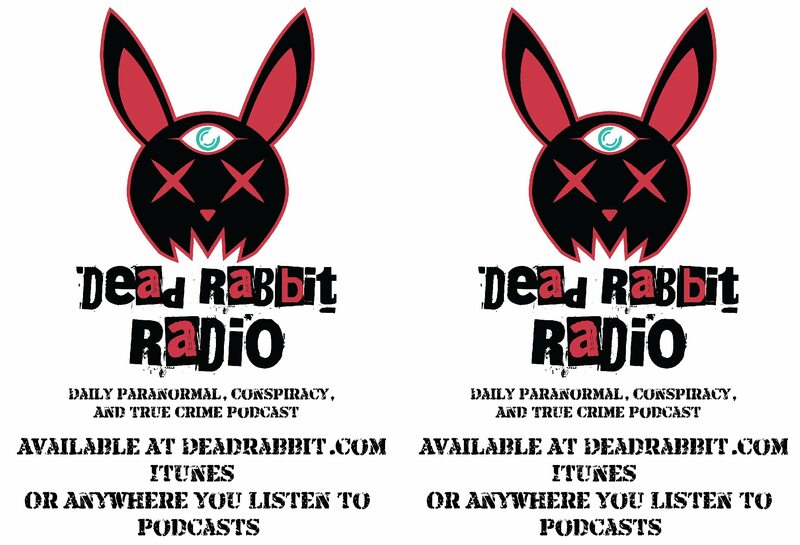 Listen to the daily podcast anywhere you listen to podcasts! 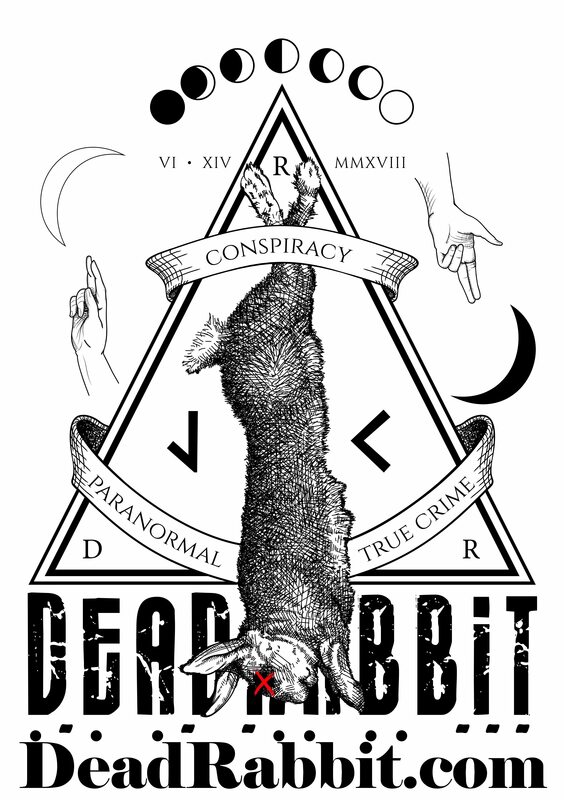 Paranormal, Conspiracy, and True Crime news as it happens! Jason Carpenter breaks the stories they'll be talking about tomorrow, assuming the world doesn't end today.